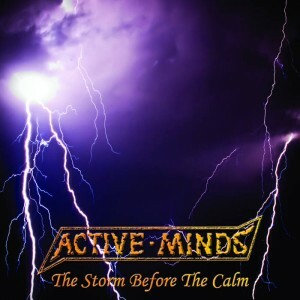 ACTIVE MINDS "The storm before the calm" 5,00 EUR / 20zł (Loony Tunes) Brand new release by ACTIVE MINDS. One of the best records they have released in a long time. 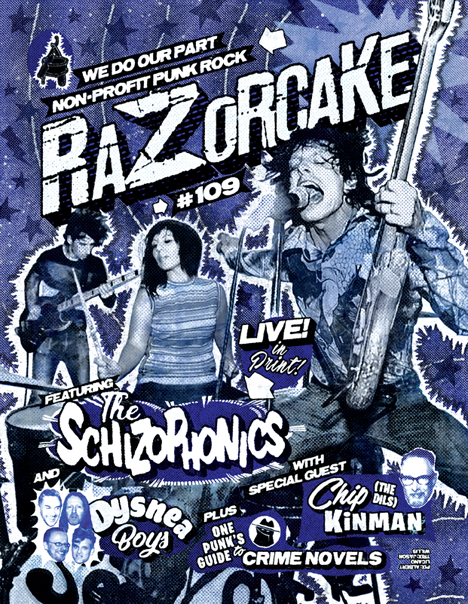 One HUSKER DU esque long song on the A side and three bangers on the B Side.